The Australian Road to Victory in the First World War None ed. Then came General John Monash's first victory as the Commanding Officer of the newly formed Australian Corps at Hamel. This victory, and the tactics it tested, became crucial to the Allied victory after 8 August, the 'black day of the German Army'. On this day the major Allied counteroffensive began, with the AIF in the vanguard of the attack. The Australians, with the Canadians to the south and the British across the Somme to the north, drove the Germans back, first along the line of the Somme and then across the river to Mont St Quentin, Peronne and on to the formidable Hindenburg Line, before the last Australian infantry action at Montbrehain in early October. Buy The Last 100 Days by Will Davies from Australia's Online Independent Bookstore, Boomerang Books. Will Davies is a historian, writer and filmmaker. Somme Mud- The war experiences of an Australian infantryman in France 1916-1919, which he edited, has become a bestseller in Australia and the UK and The Netherlands. 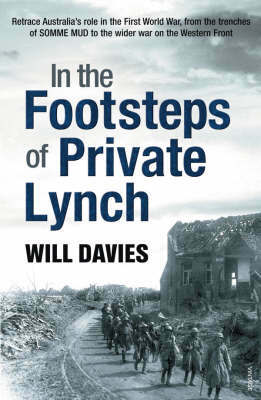 In The Footsteps of Private Lynch has also been published to acclaim in Australia and the UK. 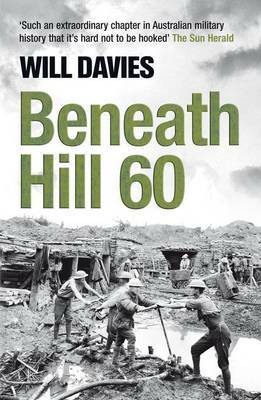 Beneath Hill 60 tells the true story of the Australian miners and soldiers who tunnelled under Hill 60 near Ypres and eventually broke through to create a new frontline. 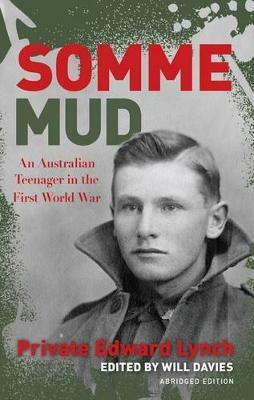 Will Davies also edited Somme Mud- Younger Reader's Edition for high school aged readers. 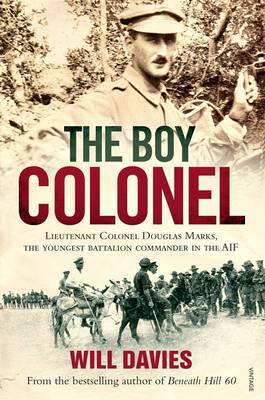 The Boy Colonel, the story of the youngest battalion leader in the AIF is his most recent book.